Corn silk is the long, soft, white strands between the husk and the corn on the cob. Most people just throw it away. But not Kami! She shares the benefits of corn silk and different ways to use it. She first explains the best way to add corn silk to salads. She also shares how to dry corn silk for later use. Finally, after reviewing the health benefits of corn silk, she provides two recipes for corn silk tea. One is brewed in the traditional way and the other is a sun tea. 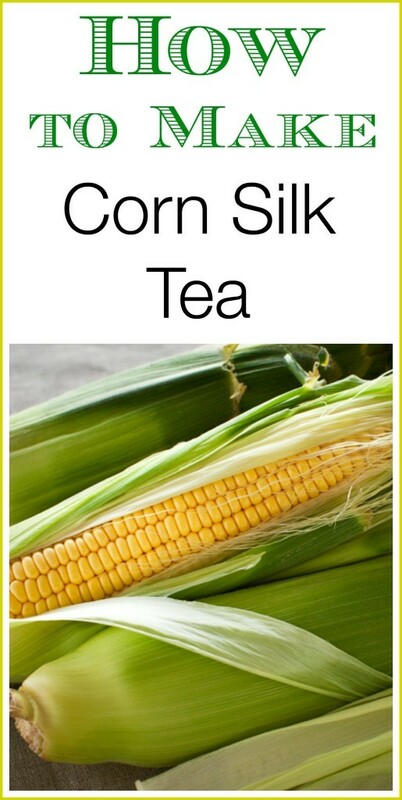 Click on the How to Make Corn Silk Tea link below to see Kami’s complete article.